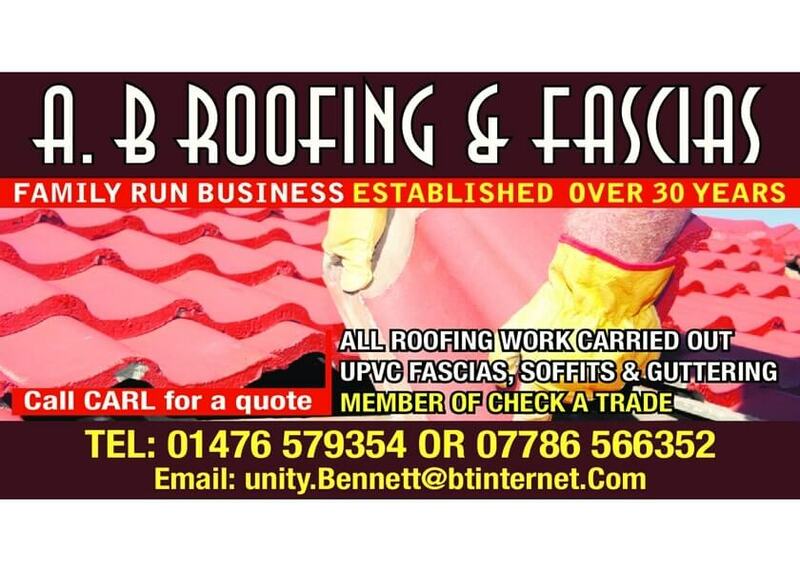 Family run business with 35 years experience for all your roofing and guttering repairs needs in Grantham and the surrounding areas. Domestic and commercial work undertaken, no job too small. Contact us today for a free no obligation quote. Carl was friendly and helpful, honest and did the job he promised to a tee. Thanks! Quote - arrived at arranged time and date, competitive quote. Work - Tidy, no mess left, no change to agreed price. Arrived at agreed time and date, work appears to be to a good standard. Carl took time out on a Sunday morning to come and quote the job. All work was then carried out whilst I was away with work and the invoice posted. Wonderful experience would definitely recommend. On time, pleasant and polite. Did a good job. Quickly assessed the repair and discussed the details with me fully before carrying out any work. The work was done quickly and to a high standard.